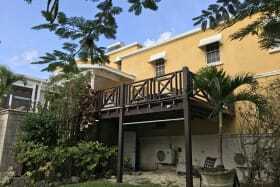 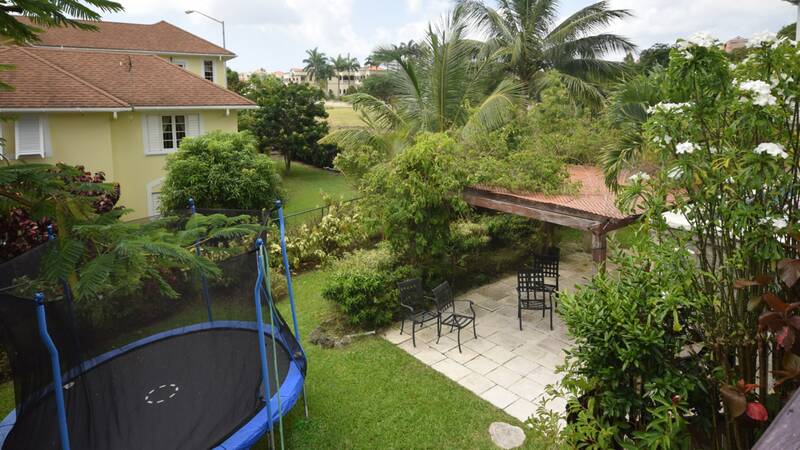 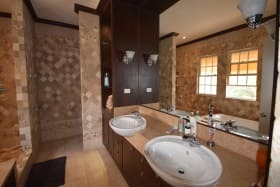 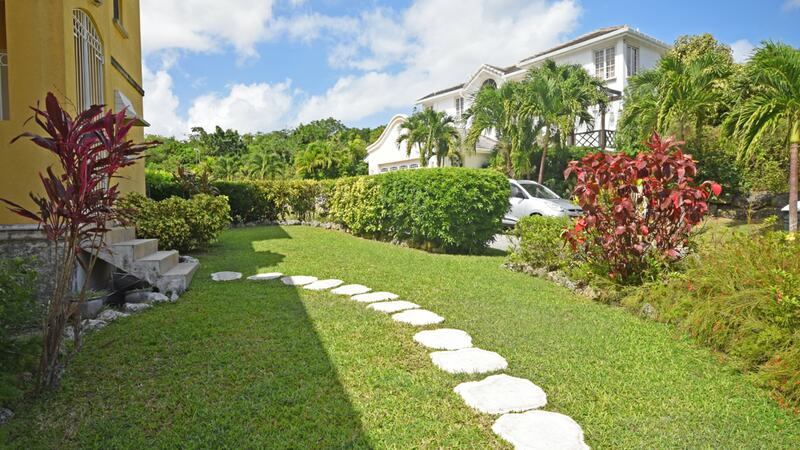 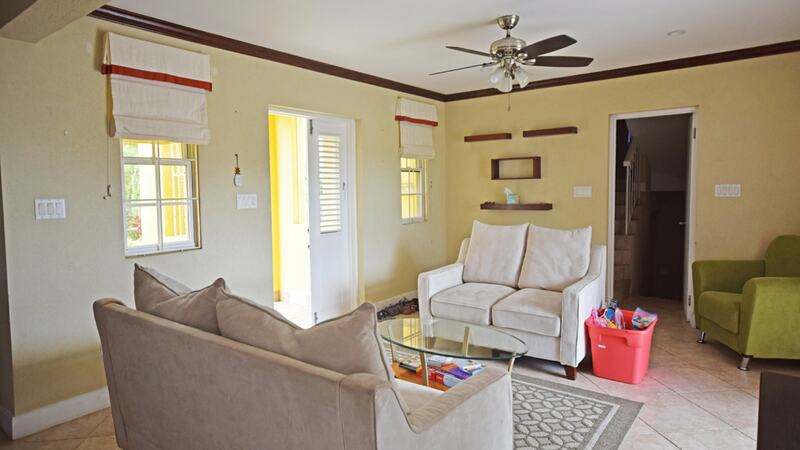 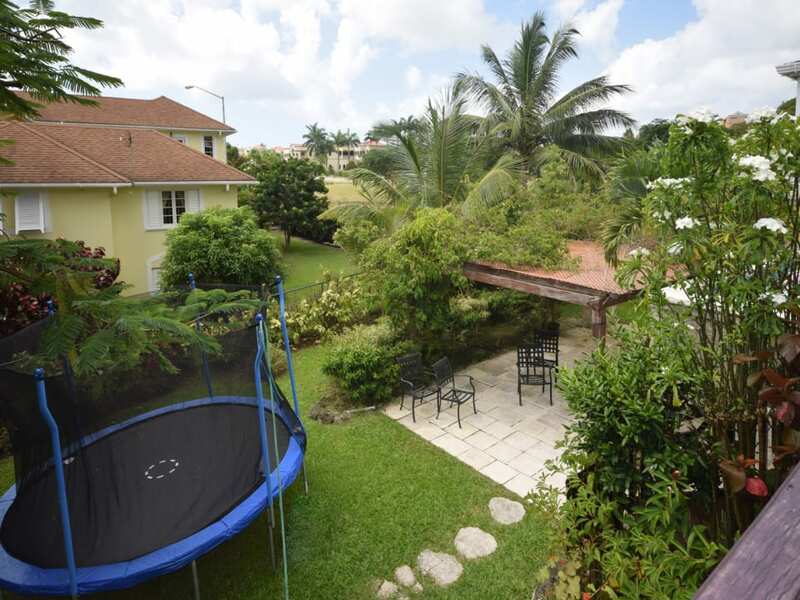 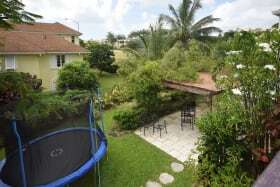 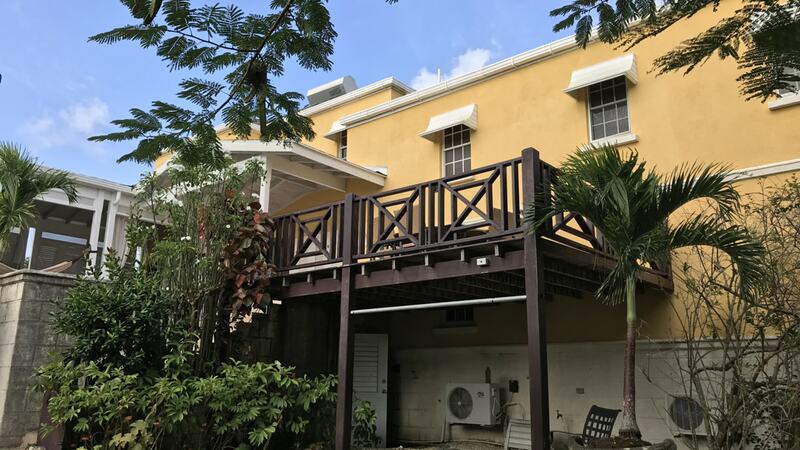 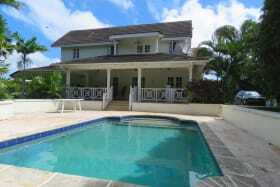 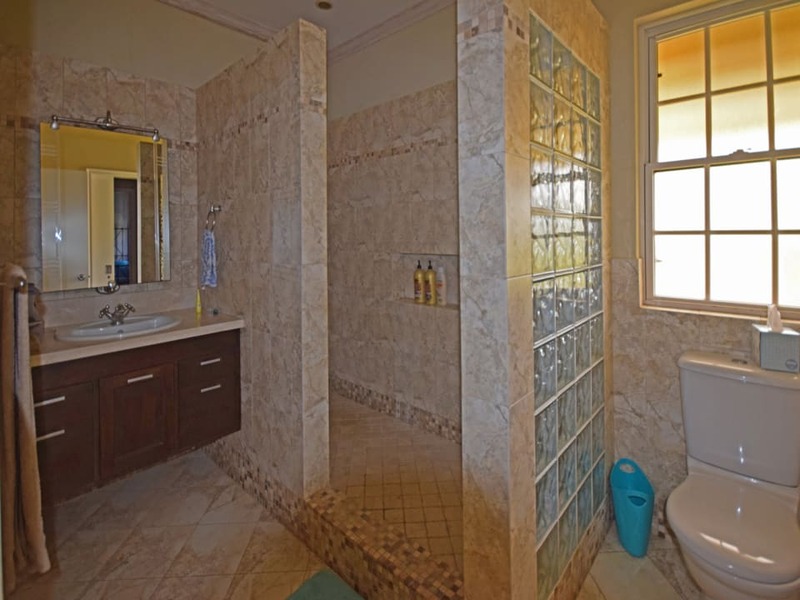 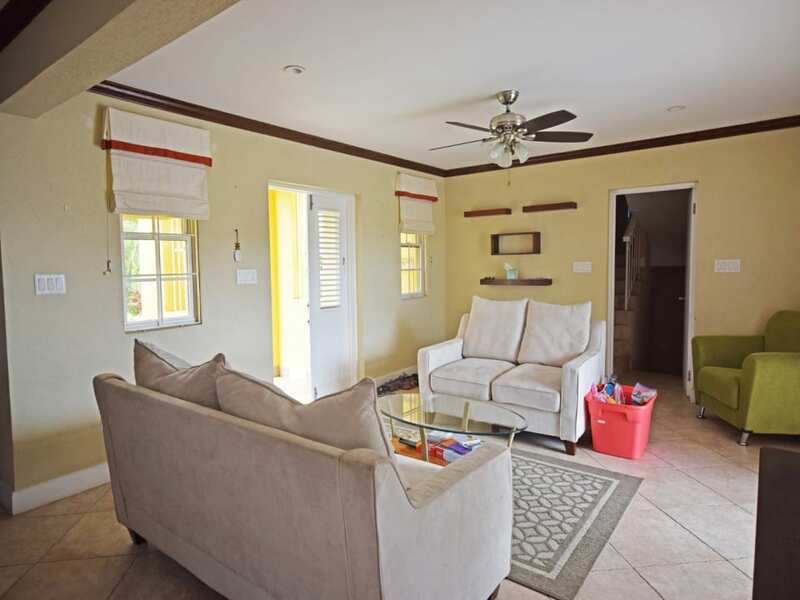 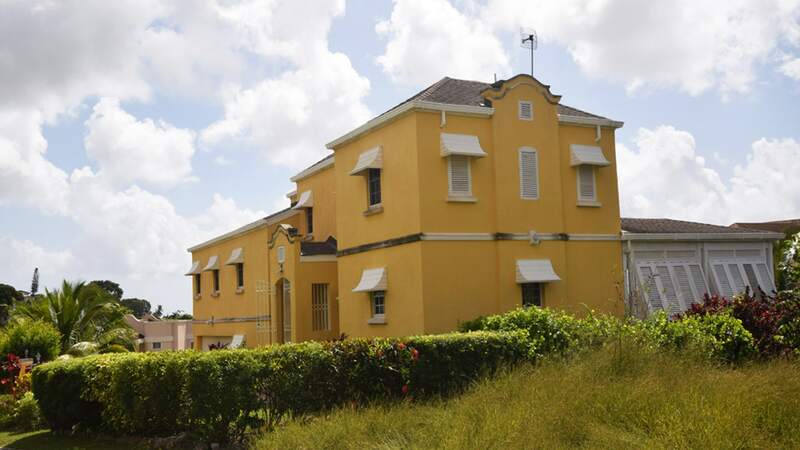 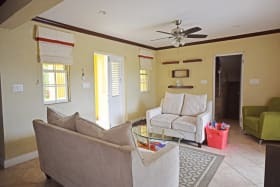 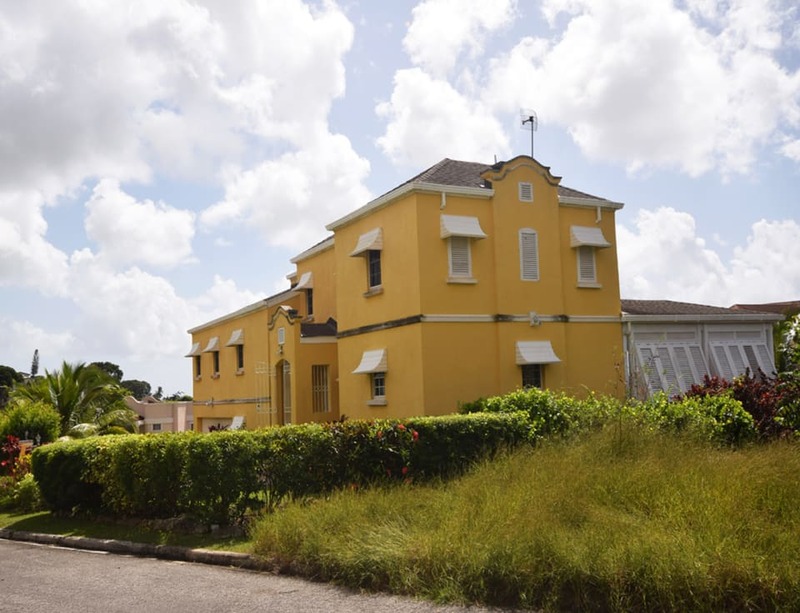 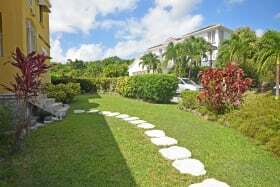 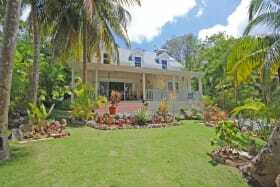 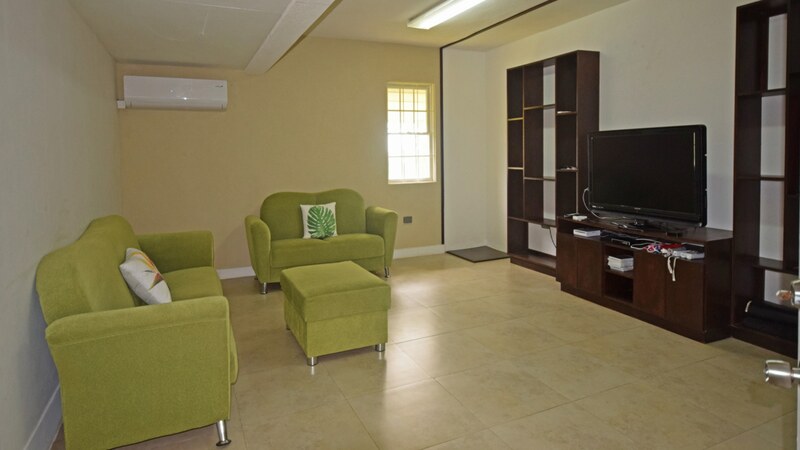 Impressive 3 bedroom, 3 bathroom Barbados Villa, offered for sale in the desirable residential neighbourhood of Fort George Heights. 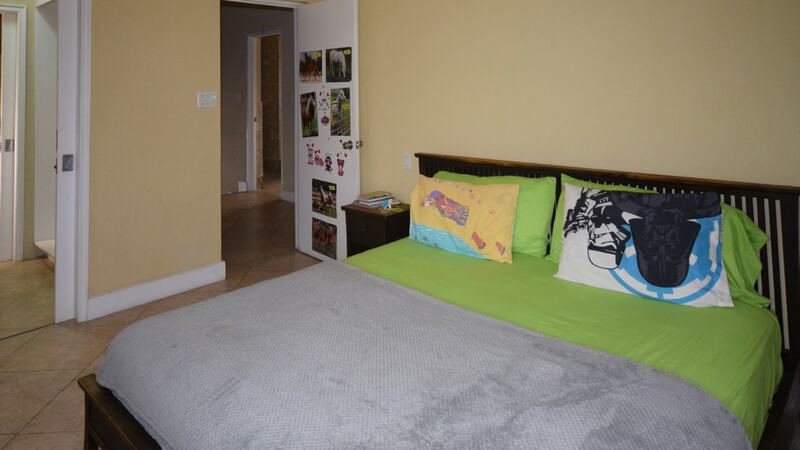 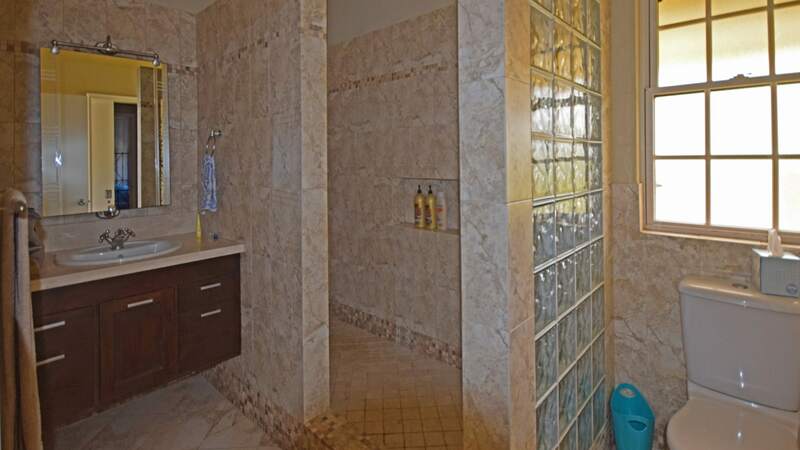 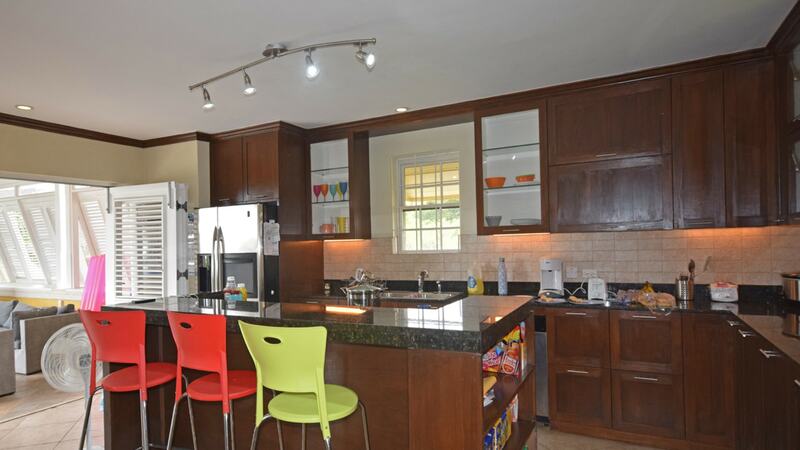 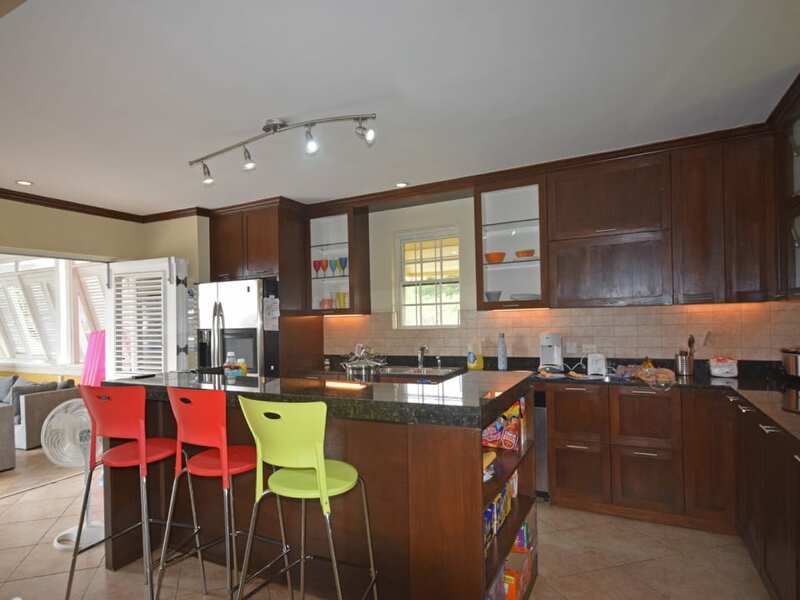 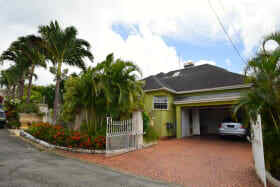 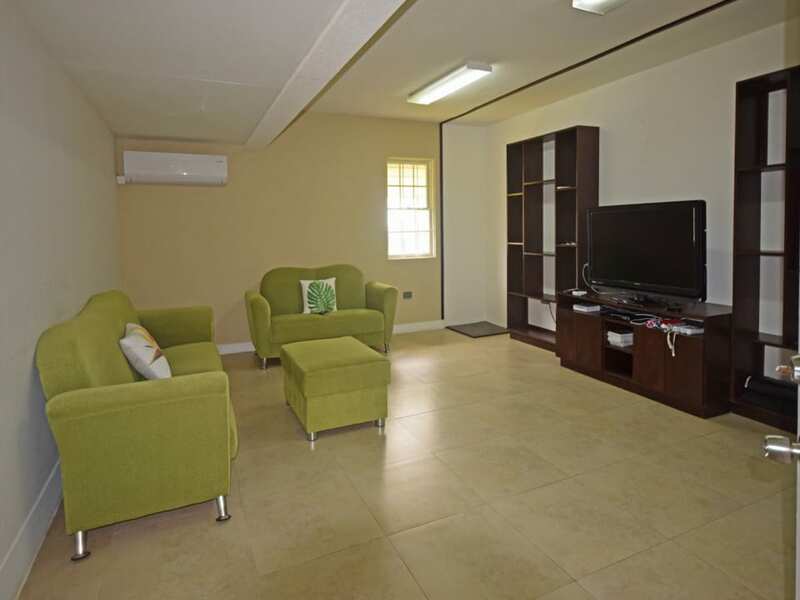 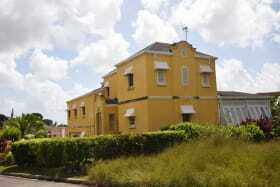 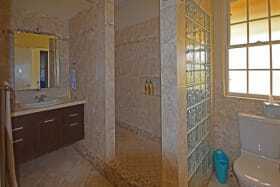 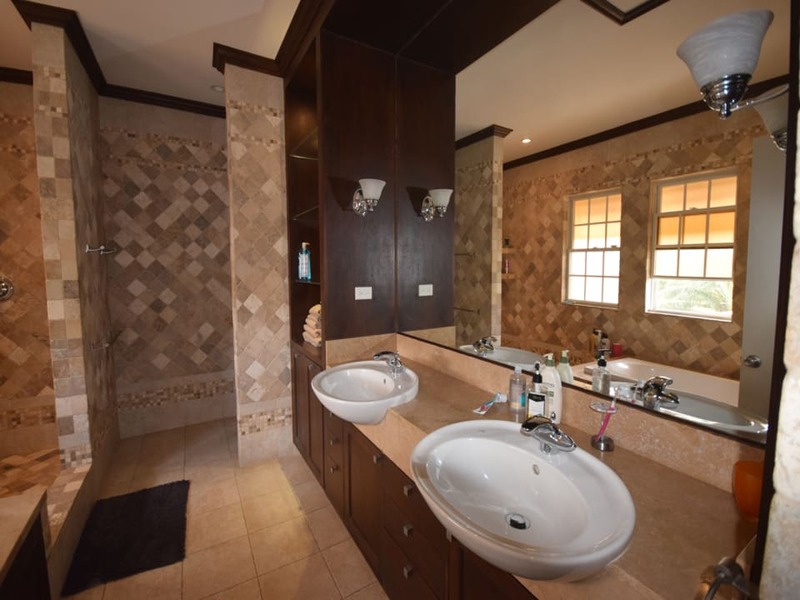 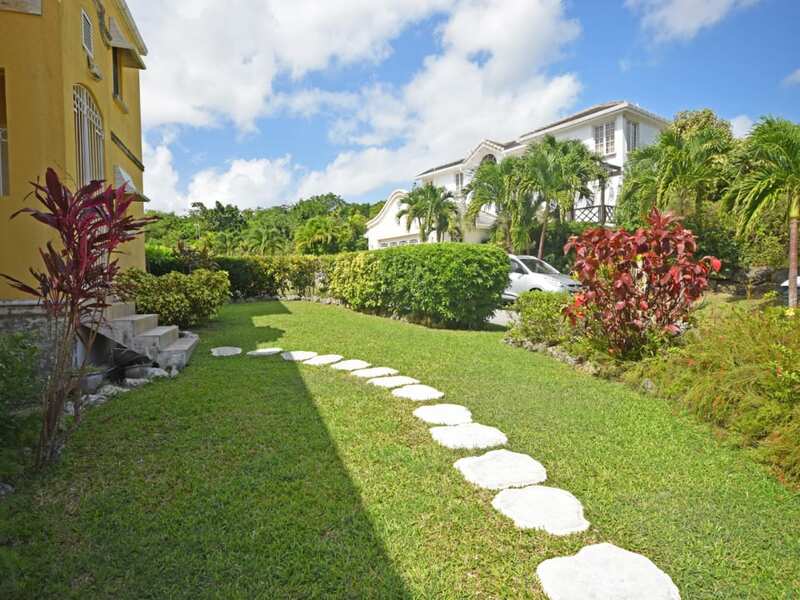 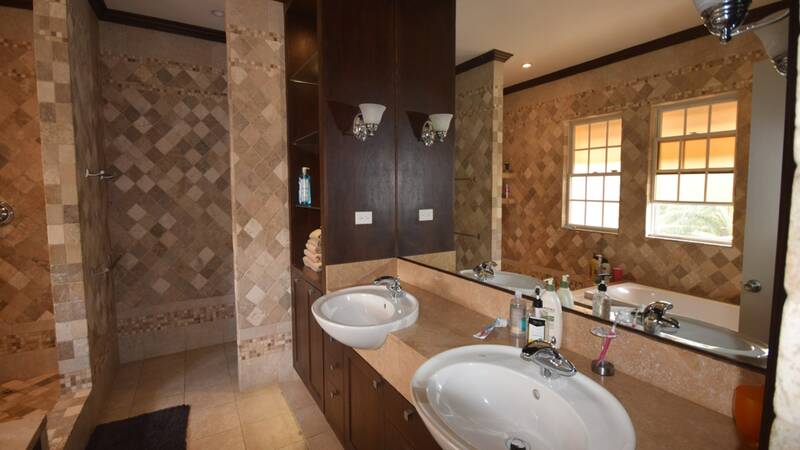 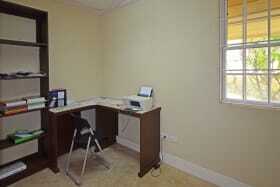 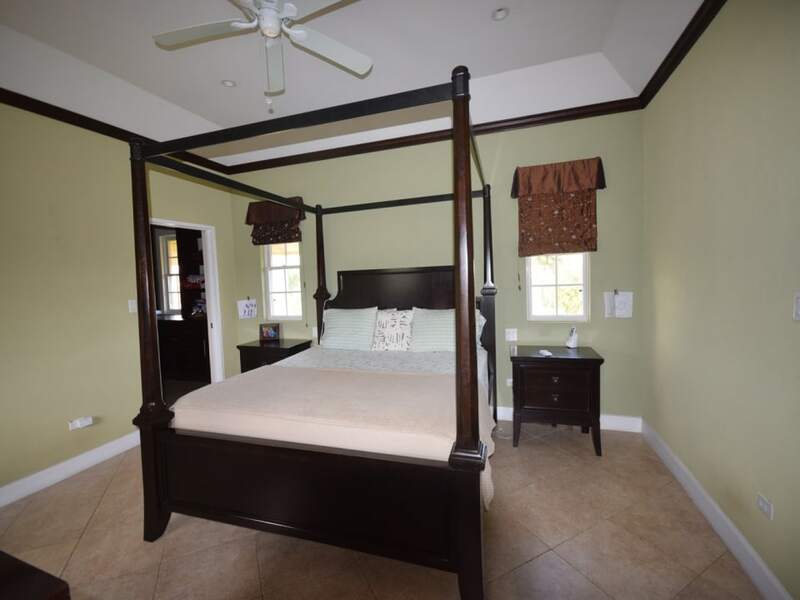 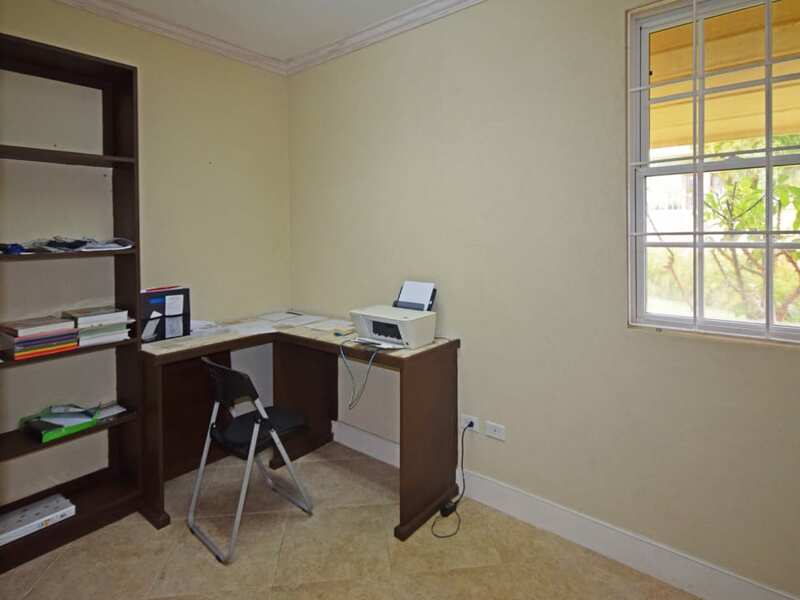 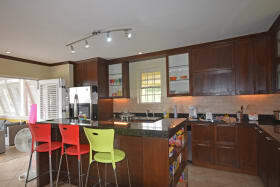 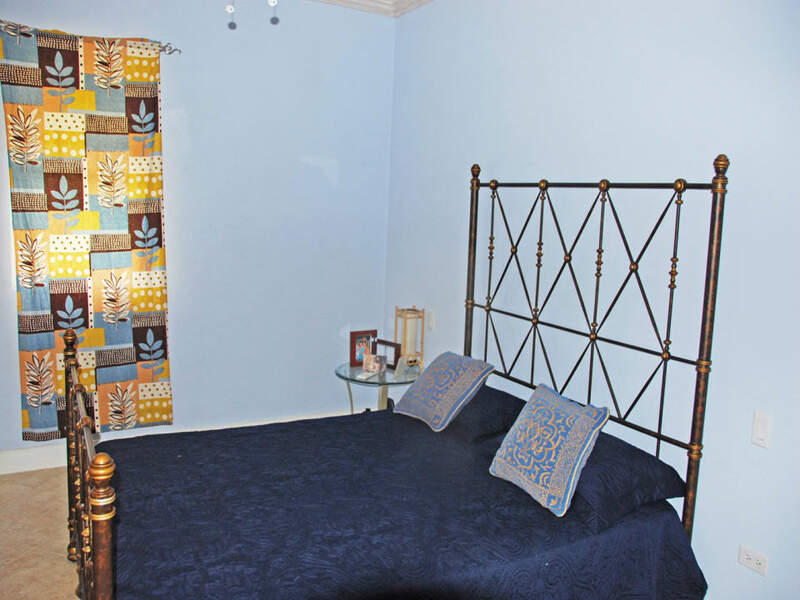 Superior finishes and tastefully furnished, this home is comfortable as well as chic. 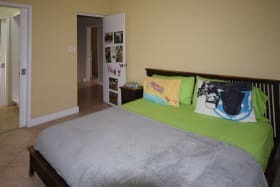 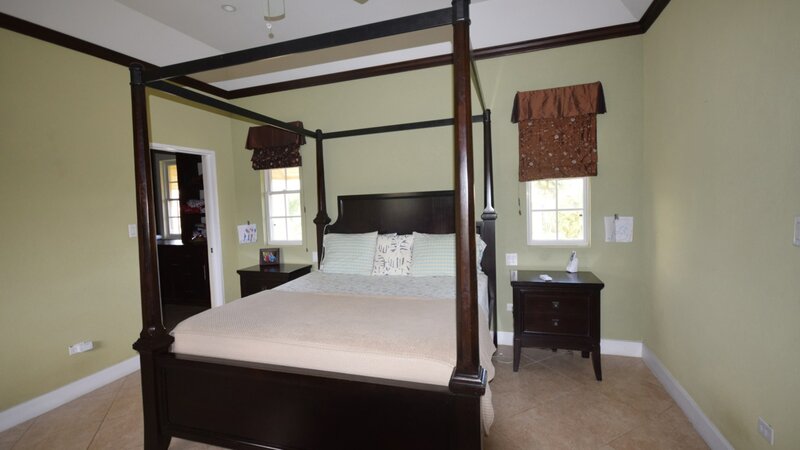 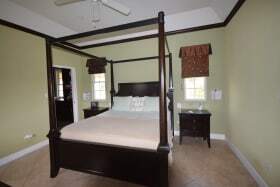 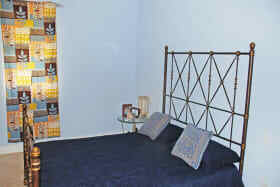 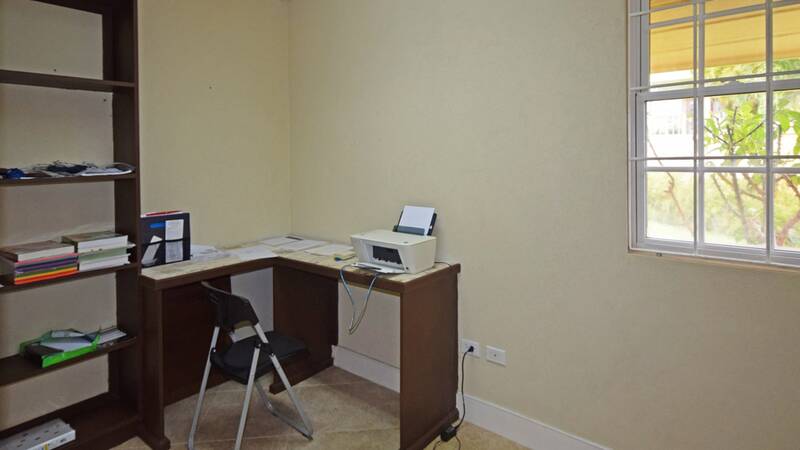 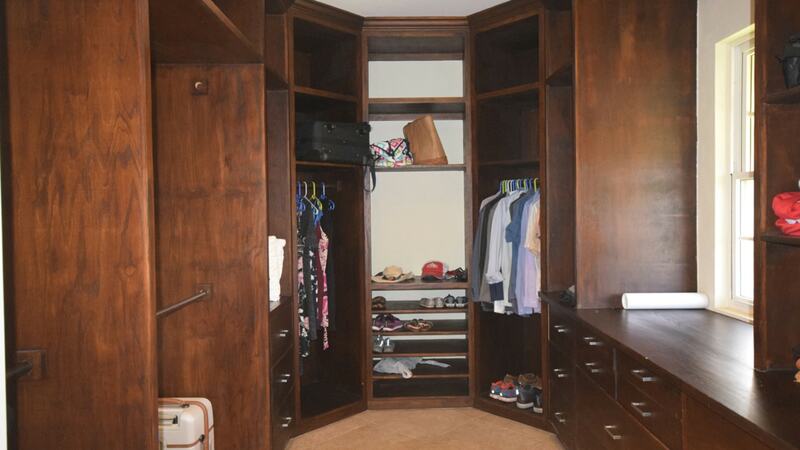 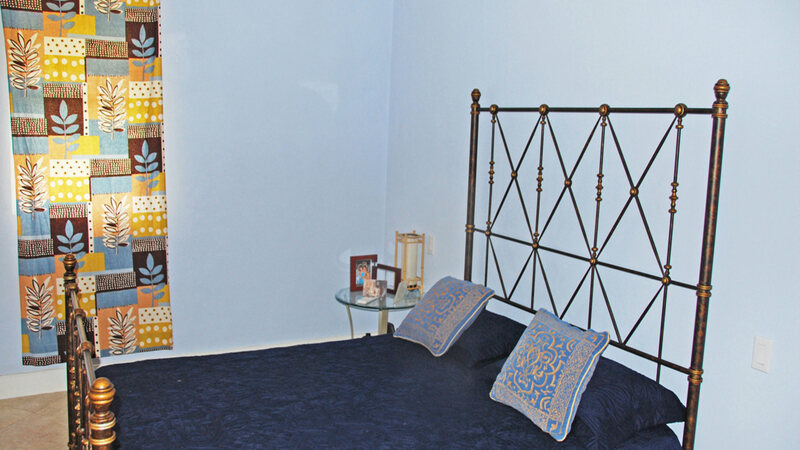 All bedrooms are air-conditioned and the master suite offers a luxurious bathroom and superb walk-in closet. 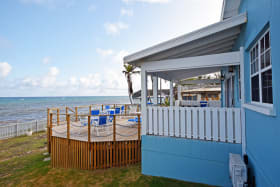 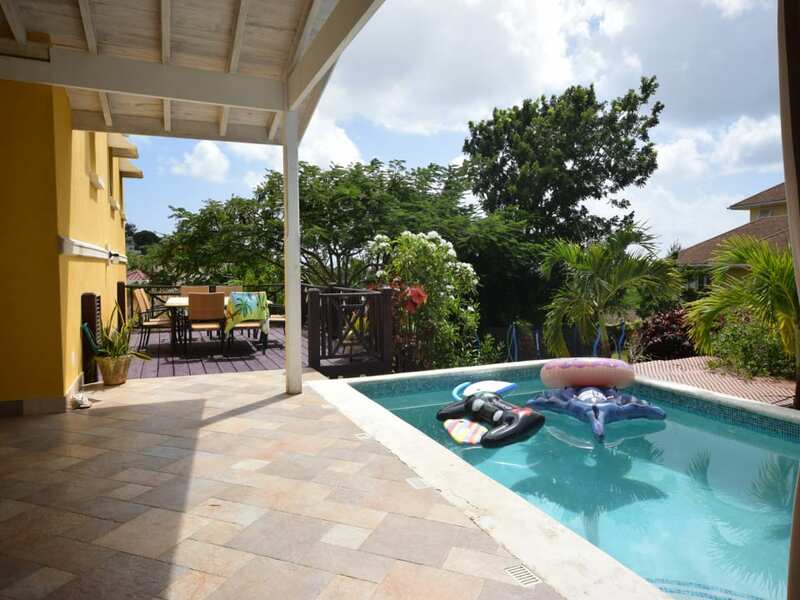 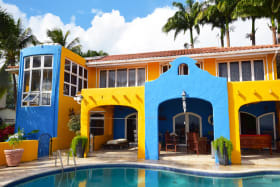 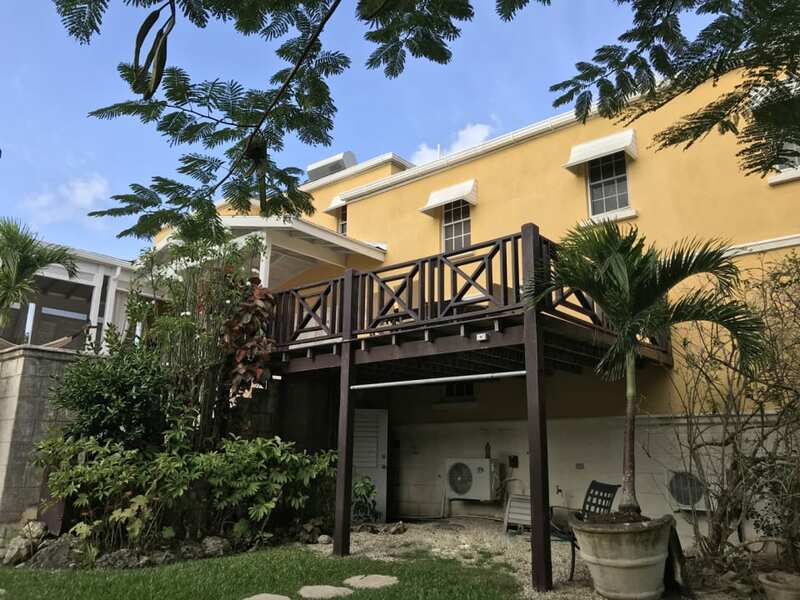 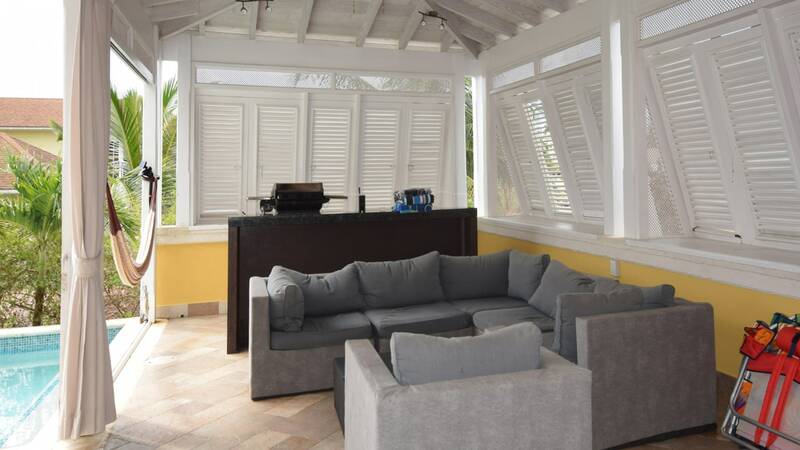 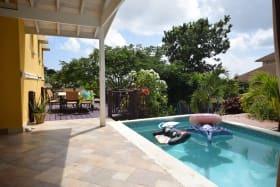 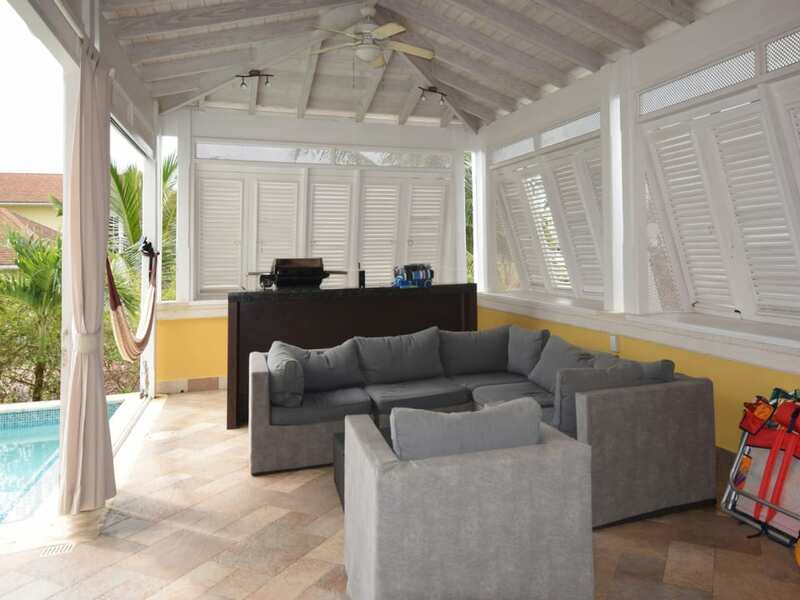 The outdoor living area, dining area, a granite top bar, pool and deck has everything you need for relaxed Caribbean entertaining - room for a garden party too. 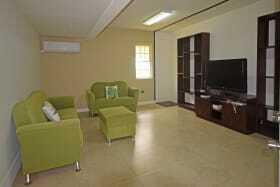 A basement provides potential to add a 4th Bedroom or a Gym. 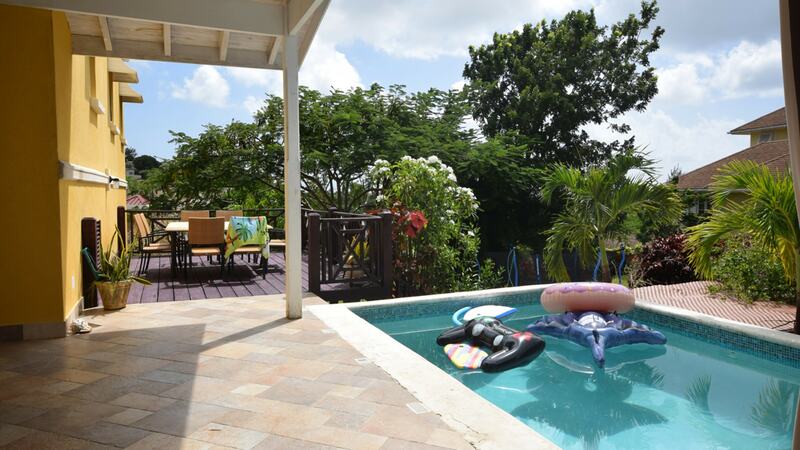 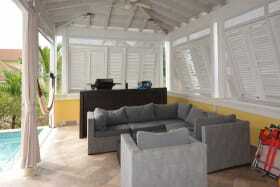 Within 10 mins drive of the best South Coast amenities, 15 mins of the Airport and 20 mins. 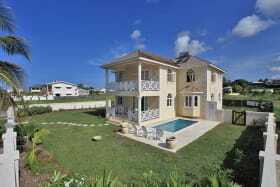 to the West Coast.